Hello! Do you have split ends? want to get rid of them? Well using mayonnaise helps get rid of them without damaging but improving your hair. 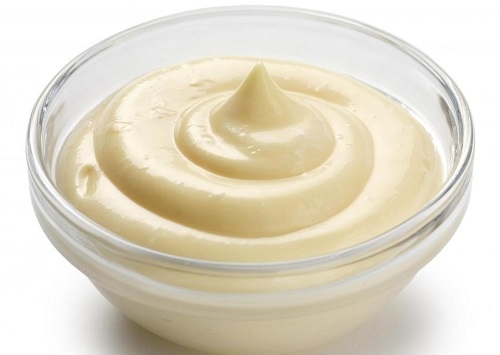 Did you know mayonnaise can help get rid of your split ends? Yeah, we use mayonnaise in our foods, but mayonnaise can be very helpful for split ends. I personally love using it for my hair because it helps get rid of my ends and make my hair very shiny! STEP #4 Rinse your hair with cold water, not hot! 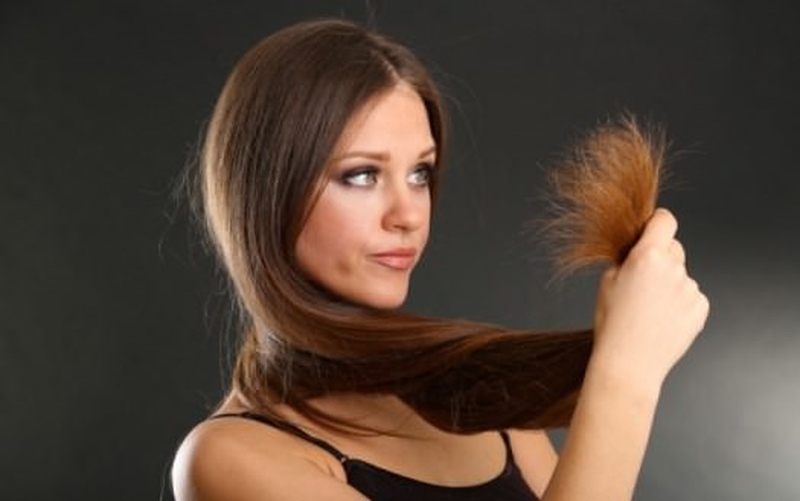 ( hot water cause you hair to be dry or creates split ends ) Okay, wash your hair with cold water and use shampoo. Do this process for a week or 2 for better results. The smell of mayonnaise will be in your hair for 3 days or less.